Book your reservation ONLINE today! Primarily a transportation company, Neumann Limousine and Transportation in Sacramento, CA, helps individuals from all walks of life get to where they need to go. No matter whether you are going to and from a meeting, event, or a personal trip, you can get the luxurious transportation you need with our professional limo services. We aim to make the process as simple as possible, from booking to the completion of your trip. Our entire business is centered around ensuring our clients get to where they need to go with efficiency, reliability, affordability, and comfort. Each of these options is customizable and we can easily accommodate special requests with any type of vehicle in our fleet. Please call (916) 922-5466 for more information on the vehicles we have available. Beyond next-generation vehicles and professional drivers, we stock all vehicles with a variety of amenities to make your trip even more comfortable. We happily provide these amenities to make your experience one you will never forget. 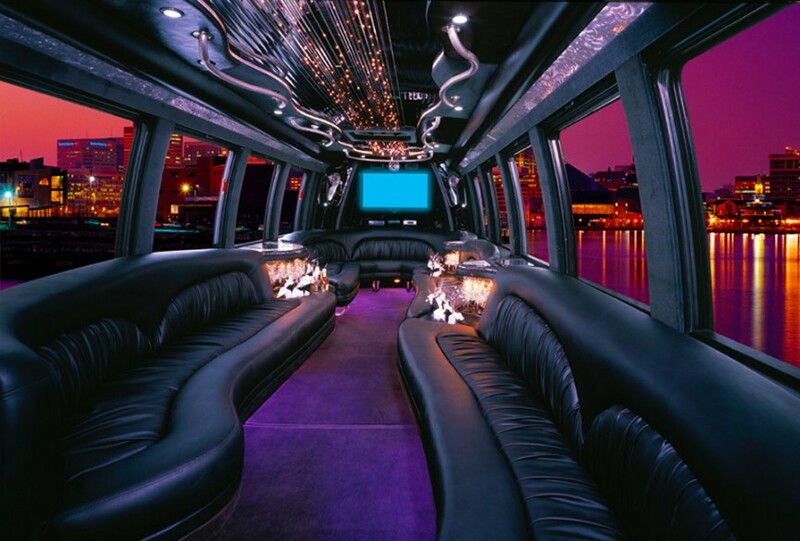 Our buses and vans can easily become party-ready with our light and multimedia capabilities. At Neumann Limousine & Transportation, we take our commitment to quality and excellence seriously. We’ve been in business for years and have always ensured our vehicles meet the modern-day standards of luxury and convenience. We are a trusted name in transportation services for the Sacramento area because we treat our clients like family. Our clients expect us to provide the best team of dispatchers, drivers, and vehicles to help accommodate your transportation needs. Whether you need a town car for an important business meeting or are planning a surprise birthday party with a bus, our attention to detail and customer satisfaction ensures we never miss a beat. For custom transportation quality and service you won’t find on an app, contact Neumann Limousine and Transportation in Sacramento, CA, today. Call today at (916) 922-5466 to request a quote or schedule your service!